Popular for a reason. 25 grams of whey protein and the right macros to maintain energy and perform better. Did we mention they're marshmallow & crisps SMOTHERED in chocolate? Our strongest protein bar yet, the Mother of All Bars packs 25 grams of protein in a marshmallow and crisp base with a smooth natural chocolate flavor. Each bar includes 4 grams of grass-fed bovine collagen and a full serving of antioxidants in every bar! That means not only can you enjoy the benefits of faster skin & joint recovery, you can forget about purchasing a pricy antioxidant supplement every month. No chalky taste – just an easy to eat, nutrition-packed, meticulously built protein bar. 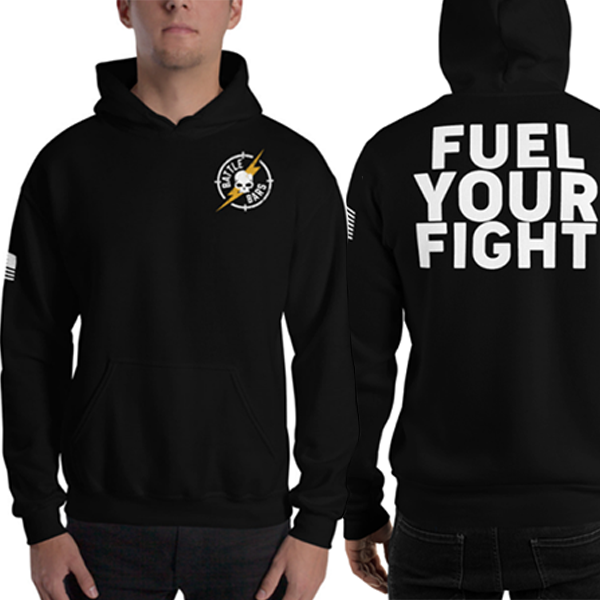 Created by a team of combat veterans with high-intensity lifestyles in mind. Looking for a meal replacement? With an active lifestyle, Battle Bars can be used to feel fuller longer and maintain energy while still enjoying the delicious taste of marshmallow and your favorite flavors. 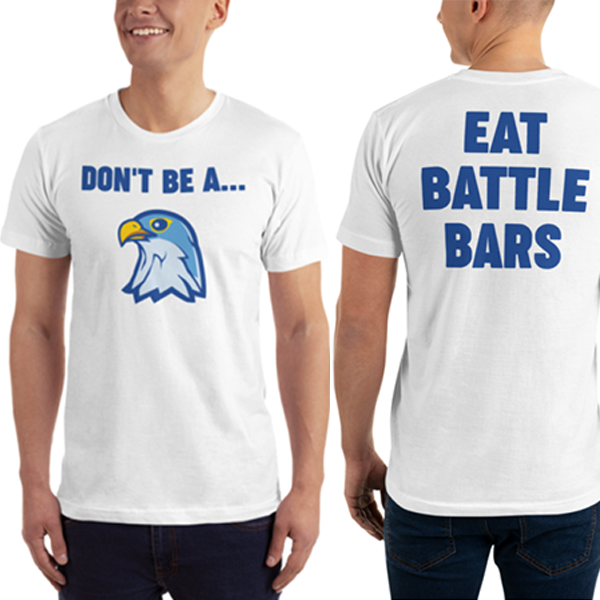 Battle Bars is made in an SQF Level 2 Certified facility and designed by a team consisting of combat veterans and a 20-year Bariatric Doctor. 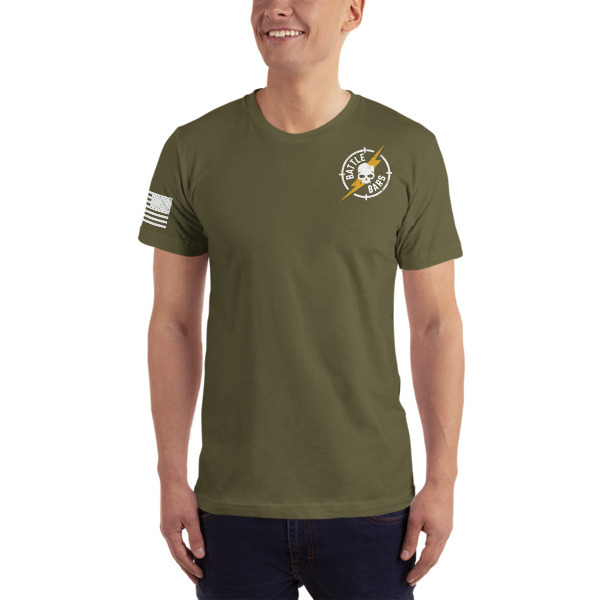 We're a proud supporter of Operation Enduring Warrior, a non-profit organization dedicated to helping wounded veterans and first-responders rehabilitate mentally, physically and emotionally. When you buy Battle Bars, you're helping us support veterans in need across the country.